August 29th, 2016 | Categories: White Orchid News. Tags: Design Television, DIY Network, HGTV, interior design, lauren matthews, professional home staging, Reality TV, and white orchid interiors. 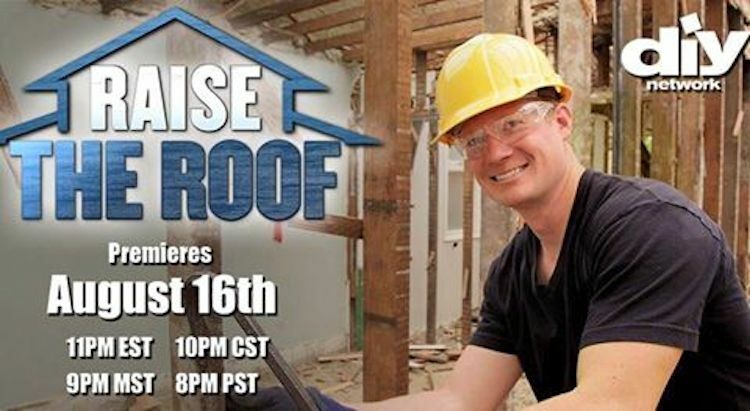 We’re incredibly excited to announce that White Orchid Interiors Founder, Lauren Matthews, will guest star on DIY Network’s new home-improvement show Raise the Roof. On September 6 and November 4 at 8pm PST/9pm MST Lauren will appear alongside contractor-host Keith Nylund to give recently-renovated homes the stylistic edge they need to attract buyers and bids, fast. Right here on the White Orchid Interiors blog, and on Instagram, we’ll be posting fun, behind-the-scenes looks at the Raise the Roof staged homes. Don’t miss a thing!